If you purchased your premium membership on our website, contact help@storybots.com and we'll be glad to help you! Access Settings on the home screen of your device. Scroll down and tap iTunes Store & App Store. Tap your email and Apple ID, click View Apple ID and enter your password. Under Subscriptions, click Manage and select StoryBots. 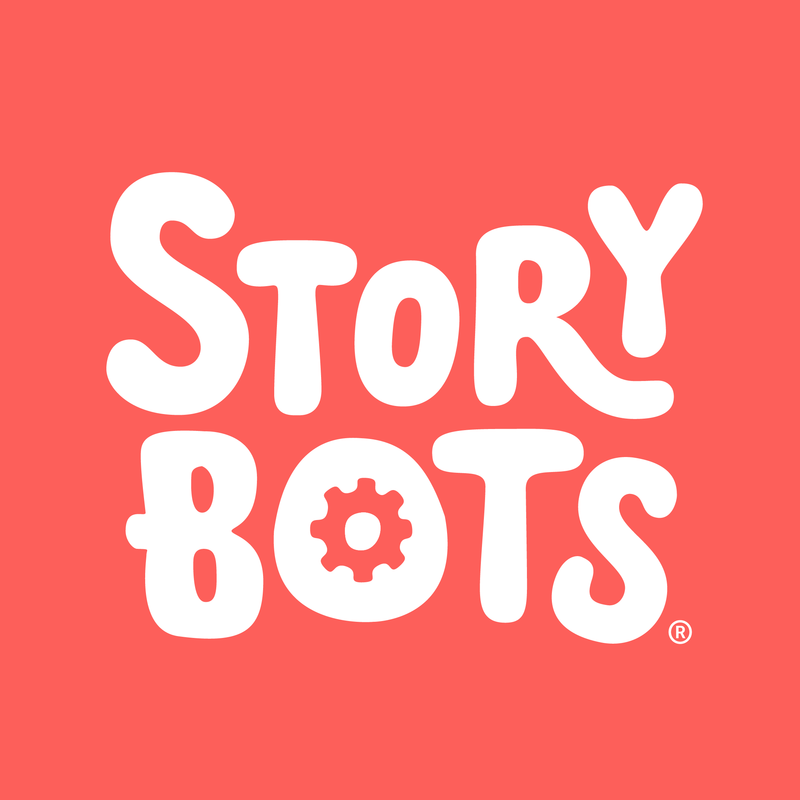 How do I cancel my StoryBots app subscription?